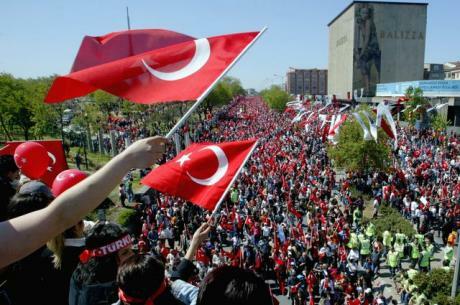 1 Mio people on the streets of Istanbul last Sunday. Maybe more 2 weeks ago (April 14th). Let’s keep more than one eye on what’s going on in Turkey.